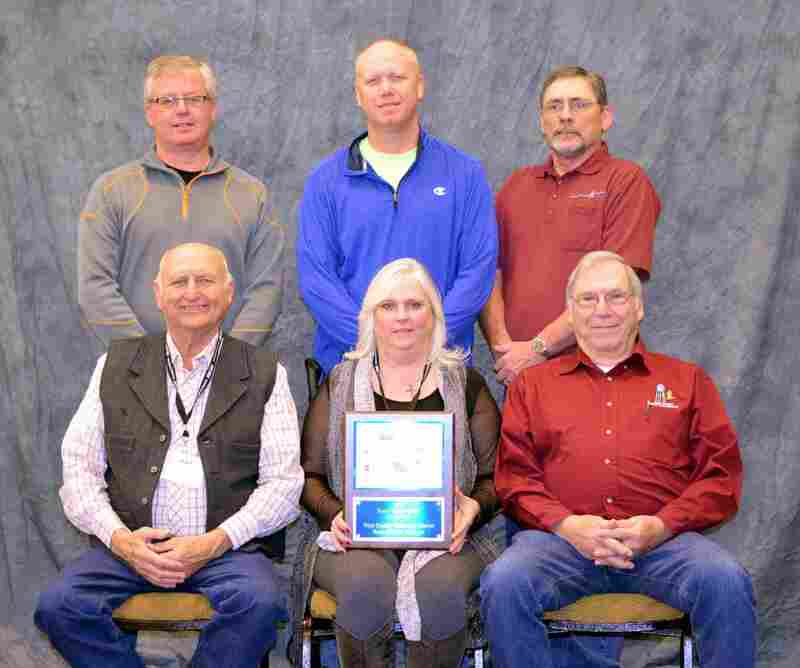 2016 South Dakota Rural Water System of the Year! Congratulations!!!! 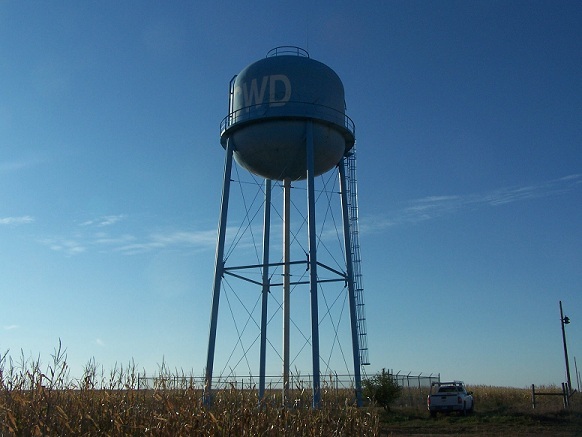 Please click on either of the downloads below to view our complete Water Quality Report.